Robot School. 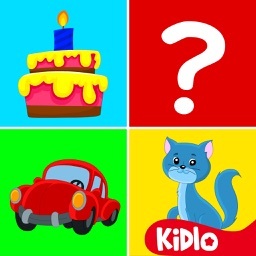 Programming For Kids is a programming game suitable for children aged 7 and above. *** ""Of all the programming related games I played,this is the best one ever played." 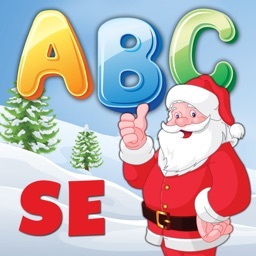 *** "It is apps like these that make me wonder if my life would have turned out differently if better teaching tools had been offered at an early age. I feel fortunate for my boy to have a chance to work with Robot School and all of its many levels that start off simply and lead to the very complex. I am eager to see where this app and others like it will take him as he gets older, making the time he spends with Robot School time well spent." R-obbie the Robot crashed his spaceship in a far away galaxy. 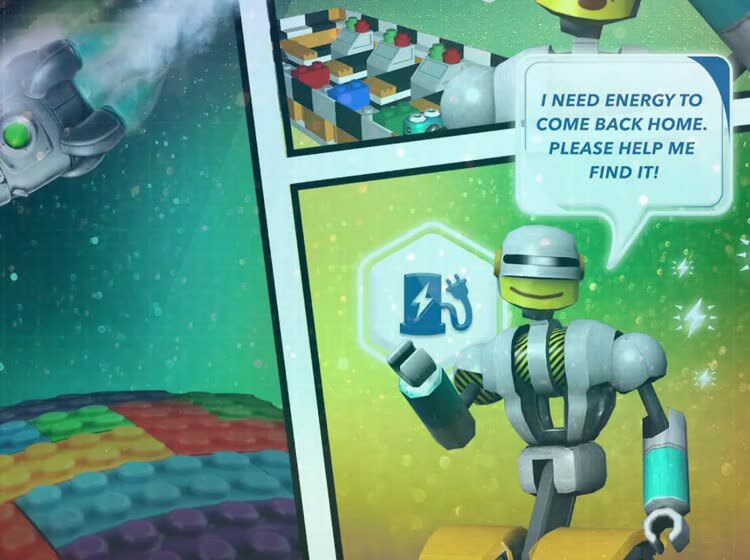 R-obbie needs a lot of energy to get back to his planet. Drag and drop programming instructions to help him reach the fuel he needs to return home safely. 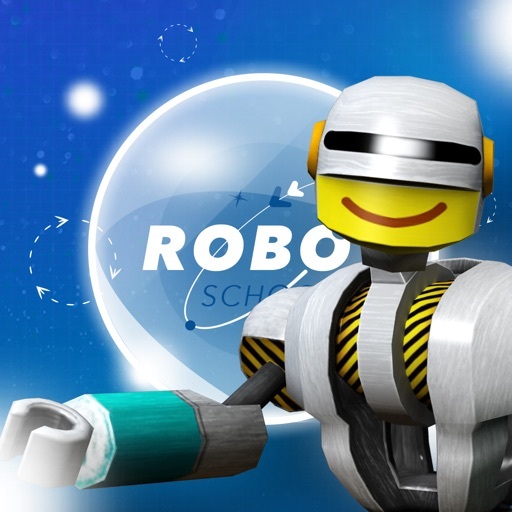 Robot School offers a child-friendly way to learn procedures, loops and conditional instructions, while making programming fun and accessible, regardless of prior experience. PSST... 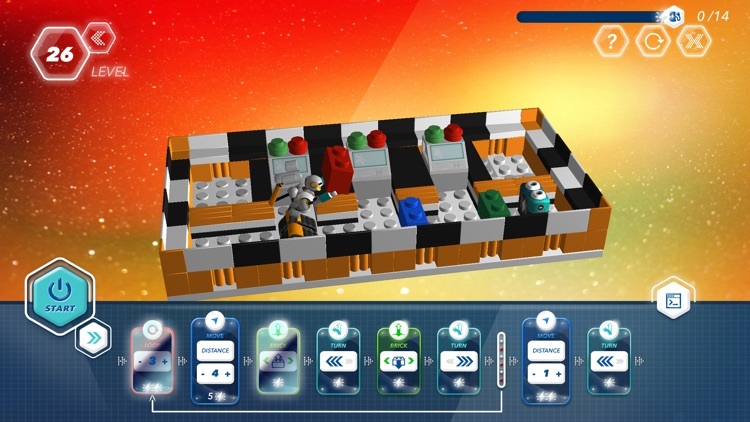 Robot School is a great logic game for grown ups too! "In fifteen years we'll be teaching programming just like reading and writing... and wondering why we didn't do it sooner." "Robot School is a great app for teaching coding to kids in a way that helps them visualize what is being taught." "If you have been wondering how to help your kids learn how to code, Robot School is a great place to start. It’s suitable for ages 7+ who love to play LEGO and want to learn how to control their own robots. 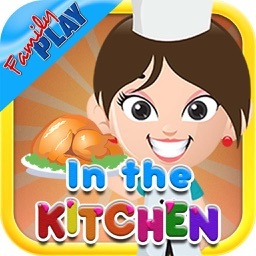 The game is an excellent playground for kids to practice their critical thinking and creative problem solving skills." "There’s a lot of buzz about children learning coding. 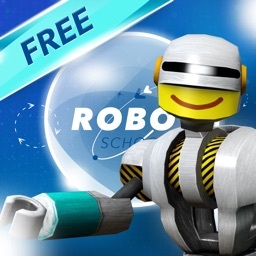 Robot School is one of the apps trying to help. 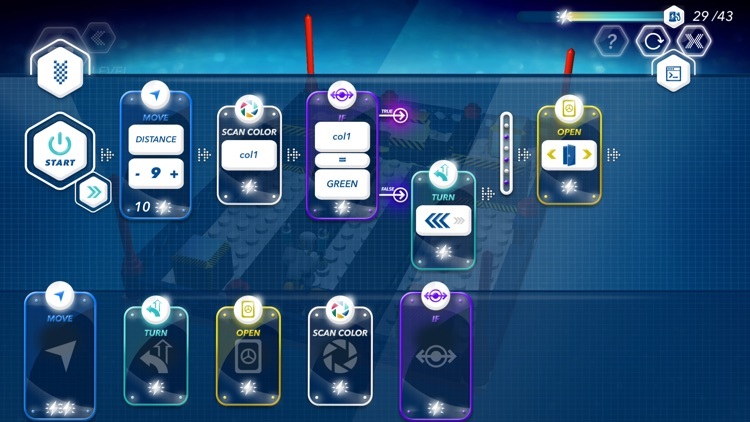 For age seven and up, it introduces coding logic across 45 levels of accessible, robot-guided puzzling." 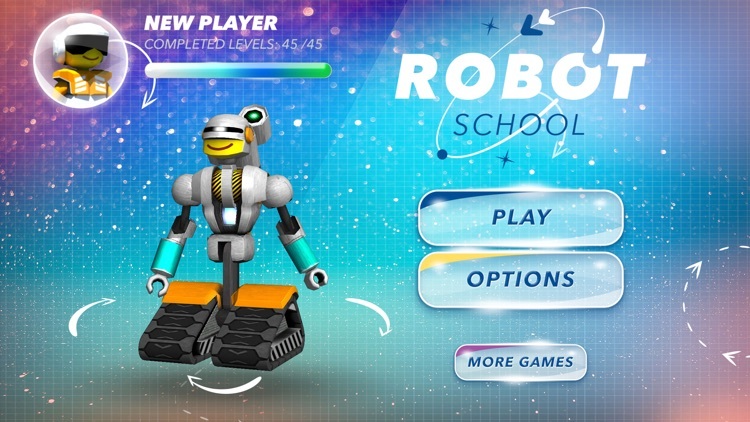 "Robot School, a game for kids 7 and up, looks like a fancy version of Light-Bot." 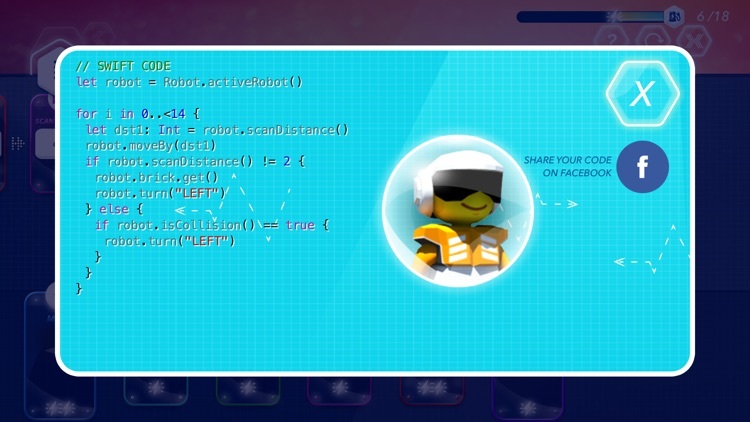 "I admire this app a great deal as it allows users the chance to drag and drop programming commands so children can spend their time focusing on the logic of how to move this robot about without having to memorize bits of code or struggling to avoid simple typos and other mistakes that will cause impasses and frustrations. With these commands laid out in front of users organized left to right, much like reading a book, the coding experience is eased for reluctant users who can truly visualize how these codes effect the movements of R-obbie. There is no time limit to these tasks, no score to beat, and no stars to collect, which I appreciate a great deal." 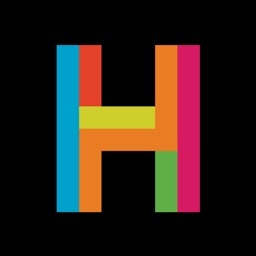 "This cool educational app offers a series of challenges that kids can solve using programming elements, including functions like loops that are used in languages from BASIC to Java. 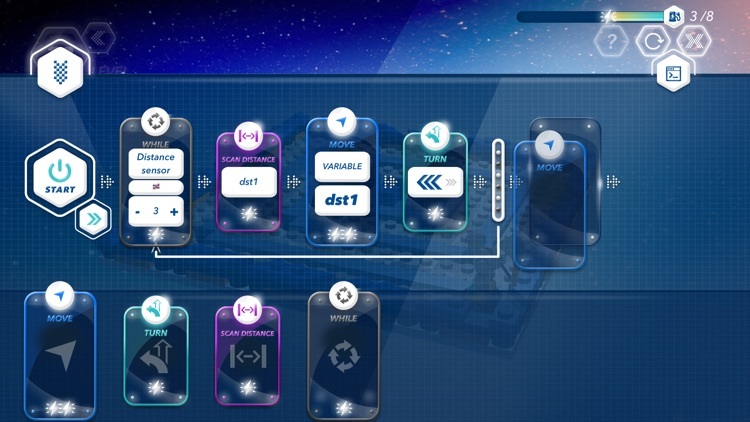 The levels get progressively more complex as they introduce new variables and require more steps to reach the solution. You can even see how your code translates to Swift, an iOS and OS X programming language, based on the elements you’ve used." "We think the app is a great addition to support students from the age of 6+, as they embark on grasping the foundations of programming."